Weight loss in general is a hard task when you're trying to achieve your desired weight goal, but what if I told you that the moons' magnitude was working in your favor to help you lose those inches! To start this regime, let me tell you what your potential results are! 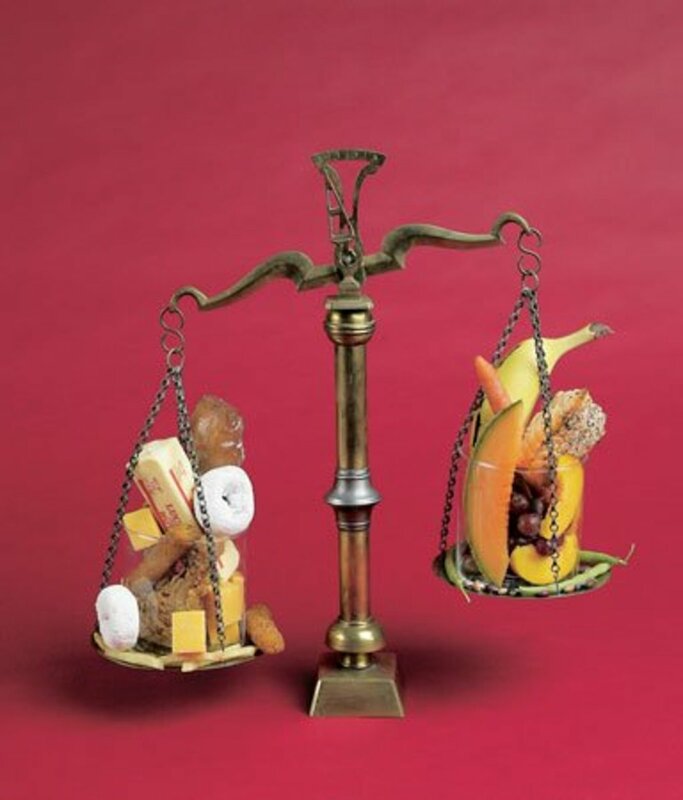 How many kilograms can you loose during the diet? During this diet if you keep yourself on a strict regime, you can drop a minimum of 1 kg/2 lbs at every full moon, but only if you abstain from the given food at the time of the three lunar phases. I will explain the phases of the moon because they limit the days you are on the 24 hour diet. To begin this diet you don't need to mentally prep and tell yourself you can't have sweets or salts. This is why it is so easy for me to begin because I still monitor myself, but I also know that 4 days out of the month I will be sticking to a strict liquid diet for 24 hours! These four days out of the month are significant because that's when the moons magnitude changes and it allows your body to digest the liquids rather than heavy foods. You can expect to see results from keeping your regime on the given days below. You begin by tracking the moon calendar below and acknowledging the days you will be dieting on. Keep in mind the time also matters, it is all written on the calendar for you. New Moon - The Moon is turned to the earth. First Quarter - The right half of the moon is illuminated. Full Moon - When the earth is between the sun and the moon. The entire lunar disc is visible. 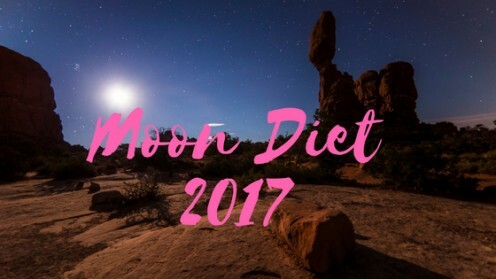 How do we apply the moon diet to our regime? The moon diet has positive effects on the human weight, due to the fact that the water content in our body increases significantly. The diet itself lasts just 24 hours, four times a month, beginning as soon as the moon enters a particular phase. *Important and basic rule is that the regime may be adopted by only consuming freshly squeezed fruit and vegetable juices, mineral water, tea (without sugar; can with honey and lemon). *Milk and alcohol are strictly forbidden. If you consume coffee, you can have one, but without sugar or artificial sweeteners. Allowed: is only a little honey or stevia (a natural sweetener). 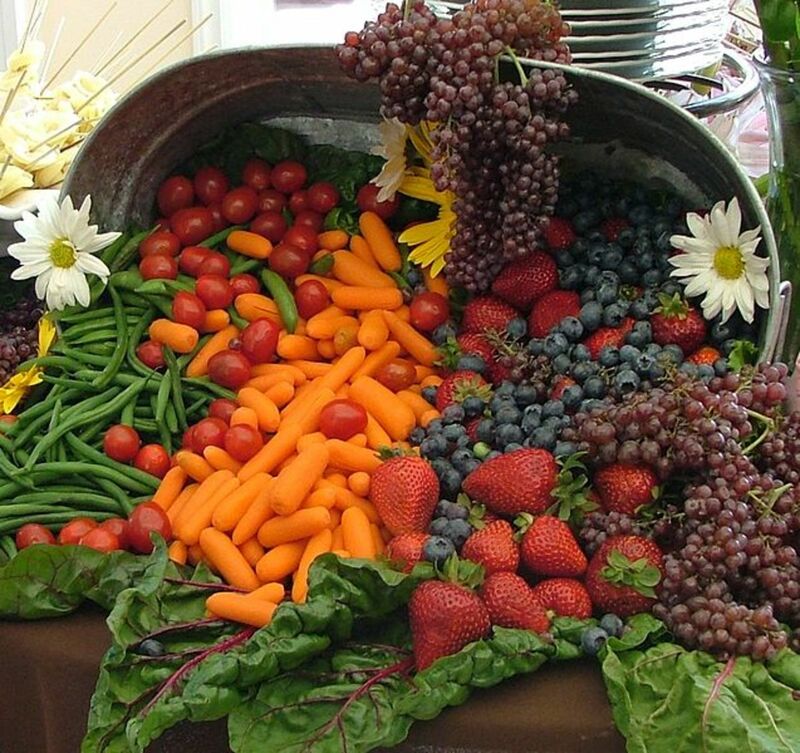 After one of your 4 dieting days (lunar day) it is recommended that the body is supplied with a light meal such as chicken meat, vegetables, fruit, baked goods, yogurt. 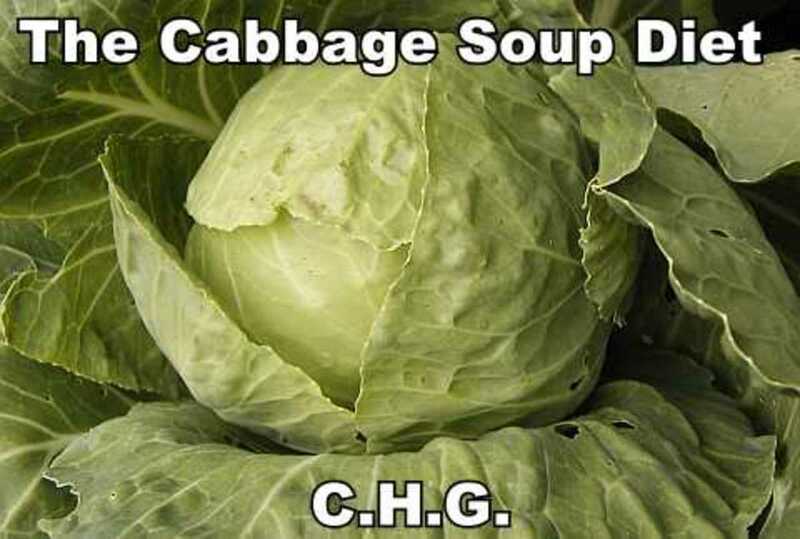 Of course, it is possible to adopt the diet only during the full moon, but you will see less of an affect. You will find below the diet days that are marked for beginning the diet. Print out the given days and mark them for your results as well as what days you've completed. I hope this was a helpful article in trying out a regime that breaks up its diet days. I like this diet because I can eat without strict restrains during the days that I am not on the diet.